Below you fill find all funeral homes and cemeteries in or near Hawkins. Suburbs of Hawkins: Holly Lake Ranch, Holly Lk Rnch, Jarvis College. Hawkins is also known as: Wood County / Hawkins city. Zip codes in the city: 75765. 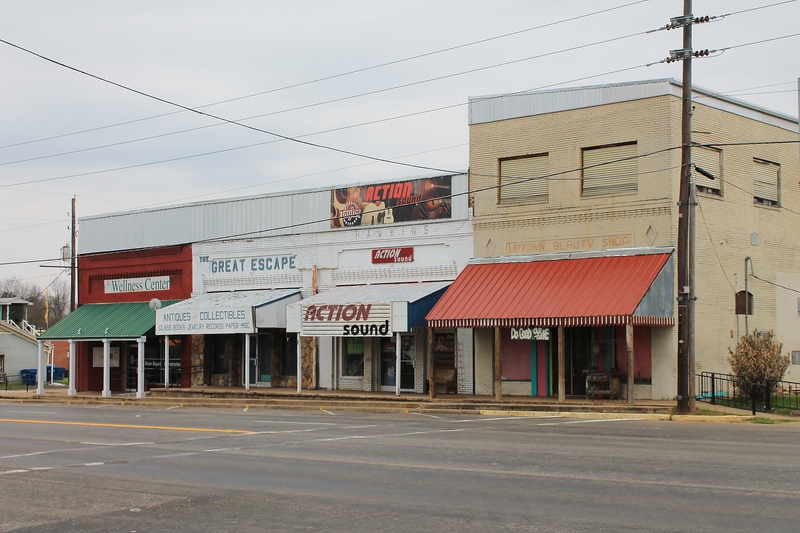 Hawkins is a city in Wood County, Texas, United States. The population was 1,278 at the 2010 census. It was disclosed by Tyler Morning Telegraph on February 15th, 2013 that Bill Rev Allison passed away in Hawkins, Texas. Allison was 84 years old and was born in Owensboro, KY. Send flowers to express your sympathy and honor Bill Rev's life. It was disclosed by Tyler Morning Telegraph on February 15th, 2013 that Roselie Allison (McKinney) passed away in Hawkins, Texas. Ms. Allison was 90 years old. Send flowers to share your condolences and honor Roselie's life. It was revealed by Tyler Morning Telegraph on August 31st, 2012 that Ruby Louise Stringer (Cummins) passed away in Hawkins, Texas. Ms. Stringer was 90 years old and was born in Joplin, MO. Send flowers to express your sorrow and honor Ruby Louise's life. It was disclosed by Tyler Morning Telegraph on August 7th, 2012 that Charlotte Hancock (Liebel) died in Hawkins, Texas. Ms. Hancock was 54 years old. Send flowers to express your sorrow and honor Charlotte's life. It was noted by Tyler Morning Telegraph on June 1st, 2012 that Marcos Daniel "MC" Henandez died in Hawkins, Texas. Henandez was 27 years old and was born in Polk, FL. Send flowers to express your sorrow and honor Marcos Daniel "MC"'s life. It was disclosed by Tyler Morning Telegraph on April 12th, 2012 that Carrington Jr Scott died in Hawkins, Texas. Scott was 83 years old. Send flowers to express your sorrow and honor Carrington Jr's life. It was revealed by Tyler Morning Telegraph on March 30th, 2012 that Josephine Golightly perished in Hawkins, Texas. Golightly was 89 years old. Send flowers to share your condolences and honor Josephine's life. It was revealed by Tyler Morning Telegraph on December 30th, 2011 that Juanita Beasley perished in Hawkins, Texas. Beasley was 84 years old. Send flowers to express your sorrow and honor Juanita's life. It was written by Tyler Morning Telegraph on December 9th, 2011 that Mildred Rowden (Finch) died in Hawkins, Texas. Ms. Rowden was 94 years old. Send flowers to express your sympathy and honor Mildred's life. It was noted by Tyler Morning Telegraph on November 29th, 2011 that Gwendlyn Miss Durden perished in Hawkins, Texas. Durden was 79 years old. Send flowers to express your sympathy and honor Gwendlyn Miss's life. The population was 1,331 at the 2000 census. 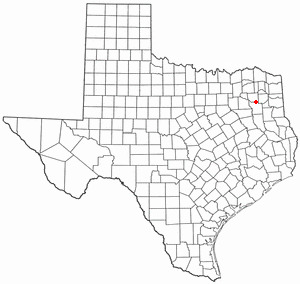 Hawkins is a city in Wood County, Texas County, Texas, United States. . . .
BROTHERS KILLED, from BEVIL OAKS A sheriff says two brothers who were in Bevil Oaks to attend a family funeral ... owner of the Texas Rangers, who have definitely been molded by the Hall of Fame pitcher's old-school philosophy. By Stephen Hawkins. ARLINGTON, Texas Tim Lincecum tries to pitch the Giants to their ... BBO--World Series-Rangers. By Stephen Hawkins. BBO--World Series-Notebook. By Jaime Aron. Sent before game, updated after. If Giants win, MVP sidebar. Hawkins Funeral Home provides complete funeral services to the local community. We work with local florists and flower shops to offer same day delivery. You will find budget sympathy flowers in Hawkins here. Our funeral flowers are cheap in price but not in value.